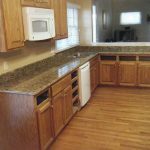 One of big decision you will face when building new or remodeling your kitchen is choosing material for countertop. 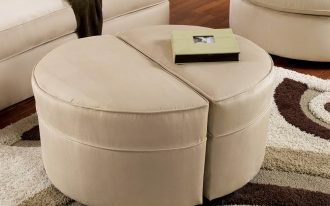 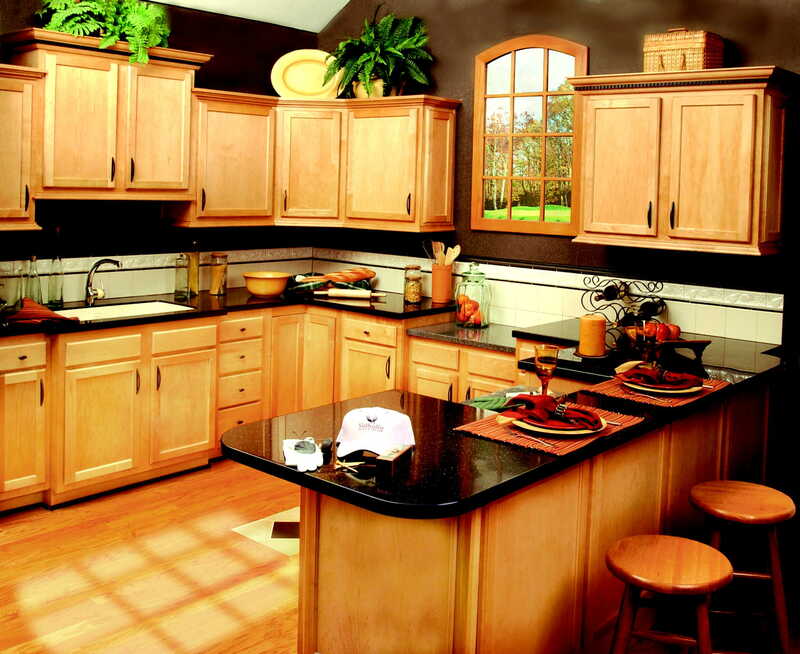 Several considerations such as color and edge detail may bring you to serious confusion. 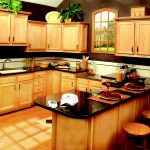 Granite is considered one of the most popular countertops for kitchen due to its suitable durable and versatile natures. 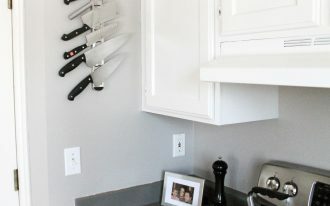 It will beautifully give a unique visual touch to your kitchen with its various colors and textures. 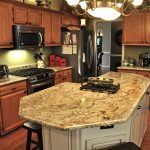 Granite is available in most of natural colors such as white, red, blue, black and gold. 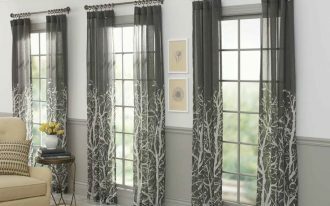 Furthermore it has three basic patterns namely marbled, solid and speckled. 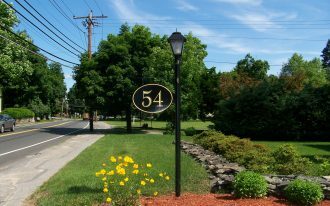 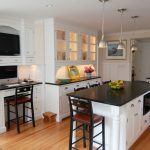 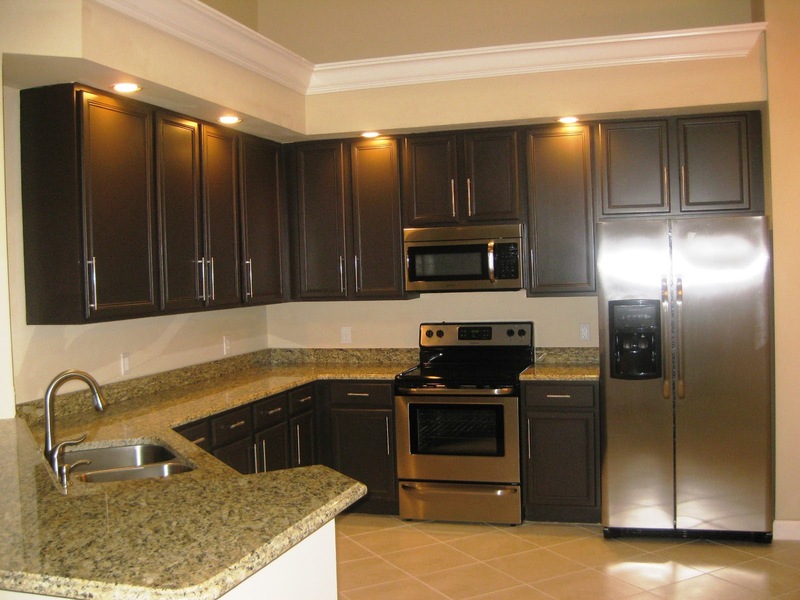 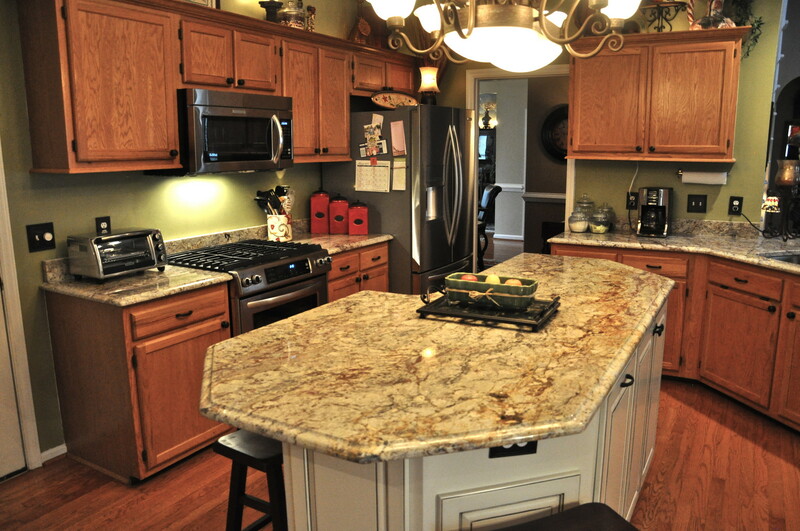 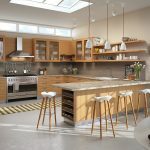 The following are five favorite types of granite countertops that are highly recommended. 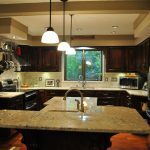 Bianco Romano is the first favorite type of granite countertops. 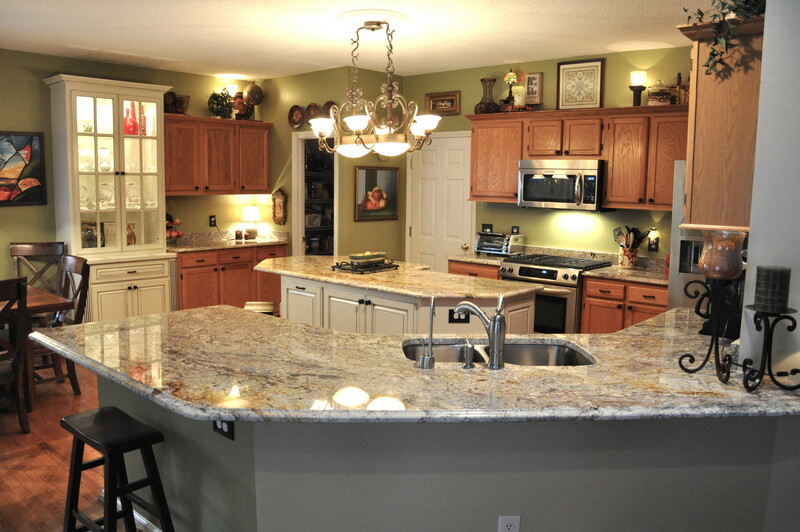 This granite works fabulously with classic white kitchen particularly with warm white, pure white or beige cabinets. 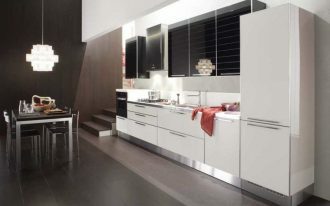 It also makes a great combination with walnut and medium oak. 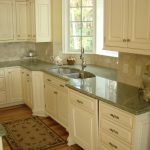 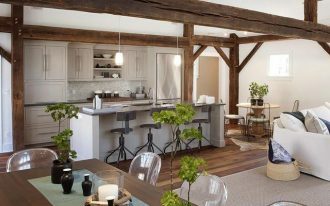 The second favorite granite countertop type will be Seafoam Green which has earthy green shade with gray and brown undertones. 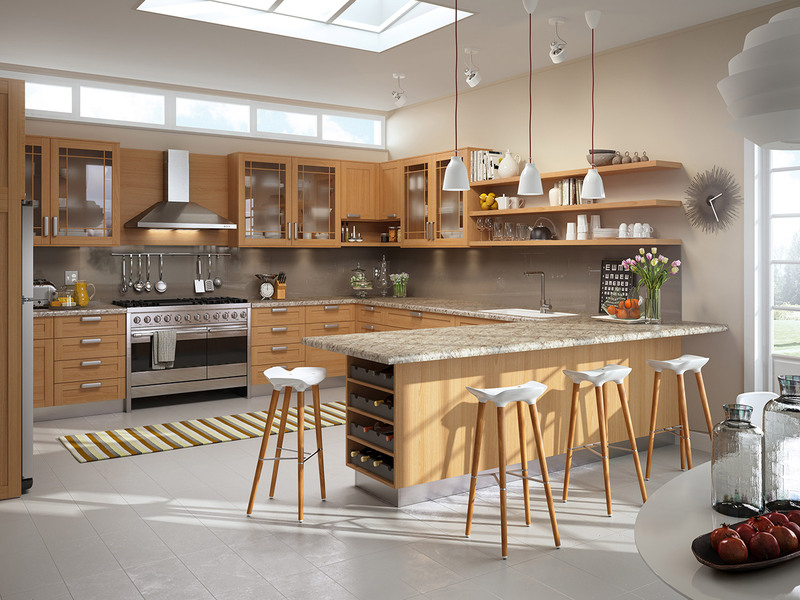 This granite type is a perfect selection for those expecting a rustic or earthy vibe for their kitchen. 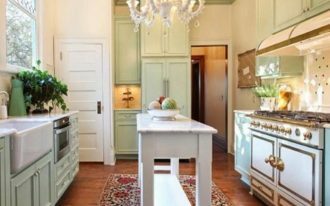 It will be in its best look when get polished and can be paired with decorated cabinets and satin nickel kitchen equipment. 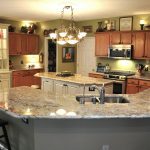 Costa Esmeralda is the next top favorite type of granite countertop which is highly recommended to pull out ocean palette vibe to a kitchen. 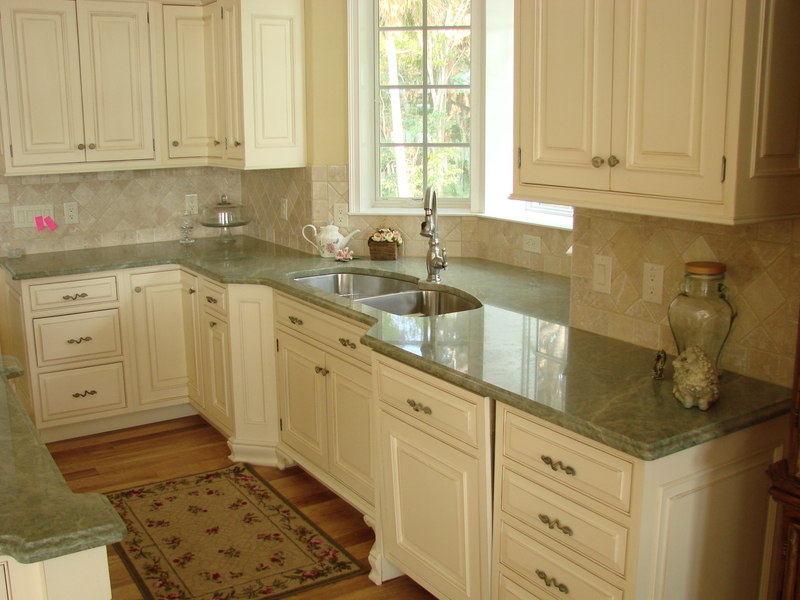 This granite comes between green and blue which matches well with sandy white cabinets. 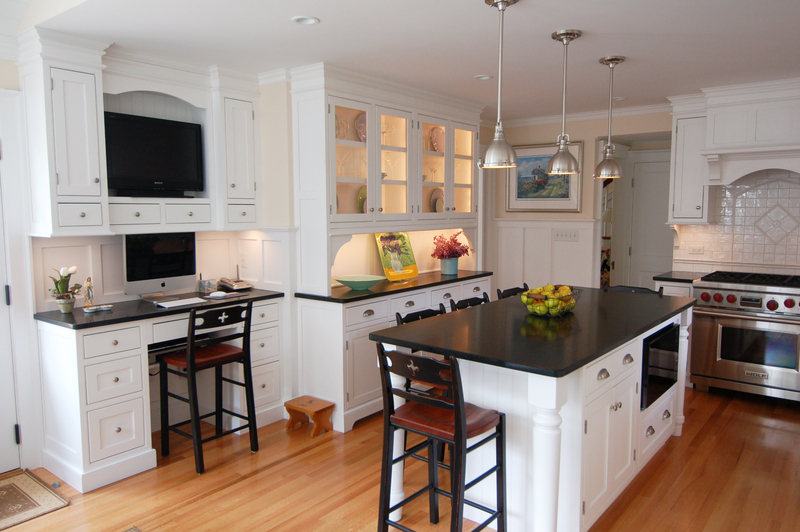 Another most favorite granite countertop is Absolute Black granite which is excellent for classic kitchen. 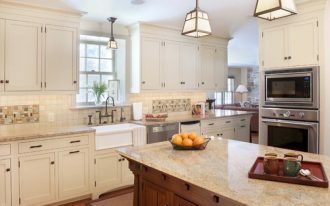 Combining this granite with white cabinets will definitely pull out the clean and sleek traditional visual of a kitchen. 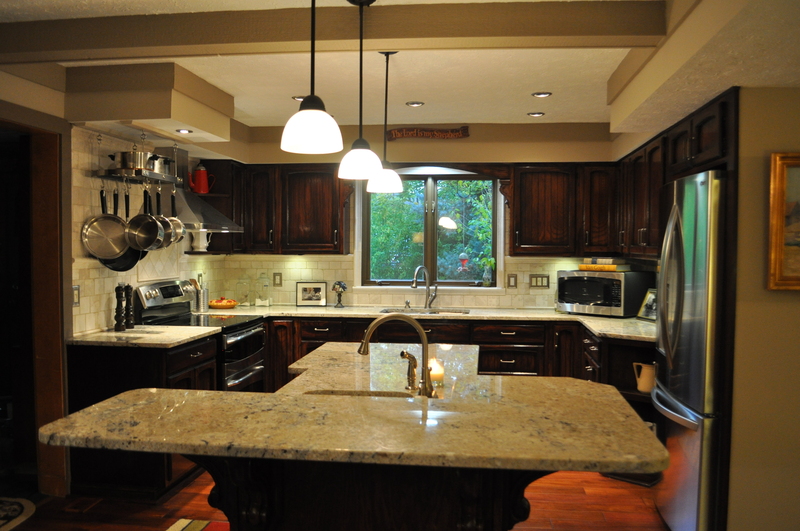 Typhoon Bordeaux is the last among most favorite types of granite countertops for kitchen. 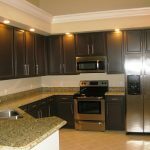 Cream, brown, grey and brick red are the available color options which significantly match a light kitchen with red undertones floor. 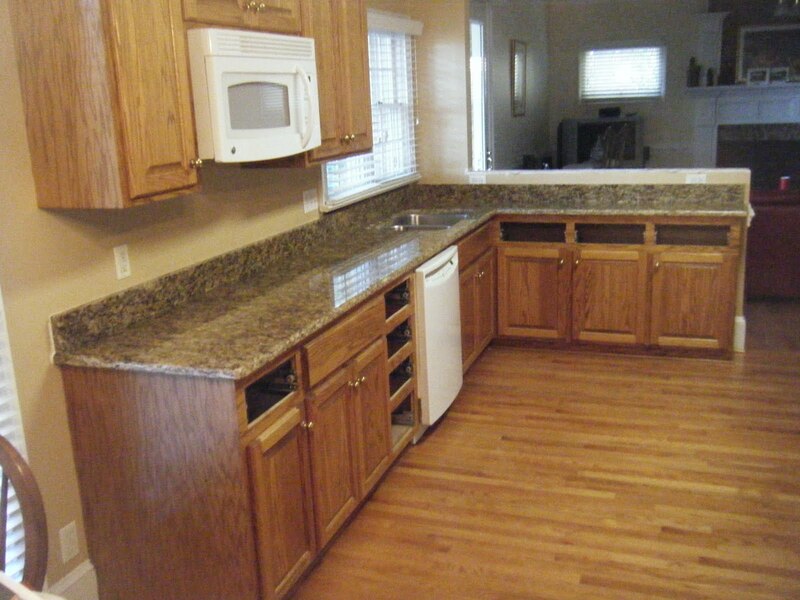 You can pair this granite countertop with cream or beige cabinets to spread a warm vibe surrounding your kitchen. 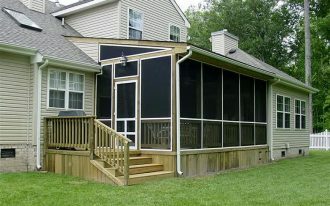 Enjoy Contended Relaxing Moments by Designing Screened in Porches at Your House!